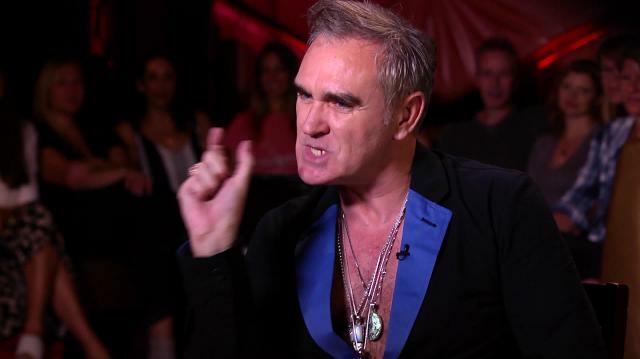 Morrissey joins us for his first in-person interview in nearly a decade. This special edition of 'LKN' is a wide-ranging discussion that covers politics, his fanbase, his battle with cancer, his music & more. He also performs.